Sony releases the list of the games that will support 4K on the PS4 Pro launch, check out the list here. Updated list of Xbox One Backwards-Compatible Games, check out the full list here. Some reports indicate that Nintendo Switch will feature 4GB of RAM and 720p HD touch sensitive display. A recent survey by PayPal revealed that 78% of U.S gamers are the smartphone gamers. A new update is available on Steam for Skyrim Special Edition, this update fixes some saved game bugs, sound issues and includes performance improvements. 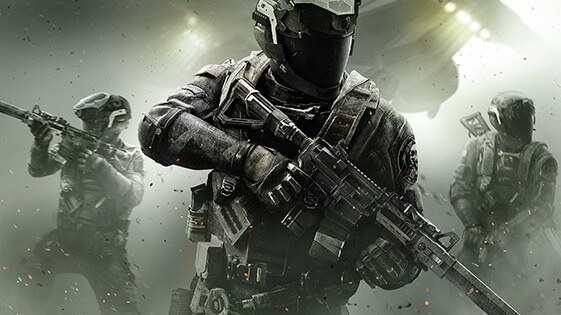 CoD: Infinite Warfare bundle requires up to 150GB space on the PC, but reports suggest the actual download size is close to 98GB. Some reports also claim that the CoD: Infinite Warfare bought from Windows Store won’t work with the Steam multiplayer. Naughty dogs announced a new Beta Test program to check the new features and modes before rolling out to the mass audience. A new classic mode “Back-to-Basics” is now available for beta testing. Blizzard announces the new Overwatch character, Sombra is the second hero added to the Overwatch. Did we miss any big news? feel free to share in the comment section.